Hello! 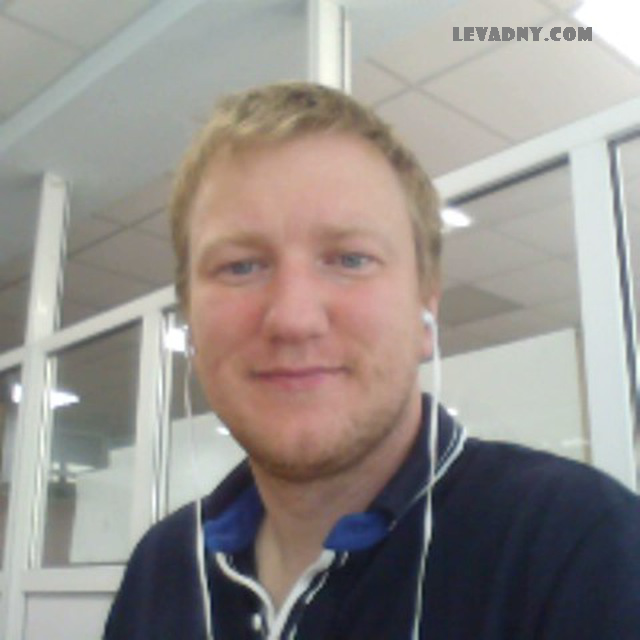 I am a software engineer in the development department of LES (Locomotive Electronic Systems) in Novocherkassk, Russia. Now I live in Novocherkassk. This is a small town in south of Russia. However, Novocherkassk is an industrial and scientific center in some industries. I have been working in software development for over ten years. My specialization is C++ in STL mainly. I also work with VCL in Embarcadero Software and Microsoft Visual Studio. I am actively studying Go and Java. My primary instrument for development is Eclipse. I have a Master of Computer Science at the Moscow Institute of Technology. The field of my professional and science interests is mathematical modeling and control of complex technical systems. I have experience in develop software for modeling diesel locomotives, and the same experience in develop software for diesel and electric locomotive control systems (Train Control Managment Systems). I always open for intersting proposal in software development or railways testing. More information about me please see on CV-page or please add me on LinkedIn. Also you can write me on next contacts.